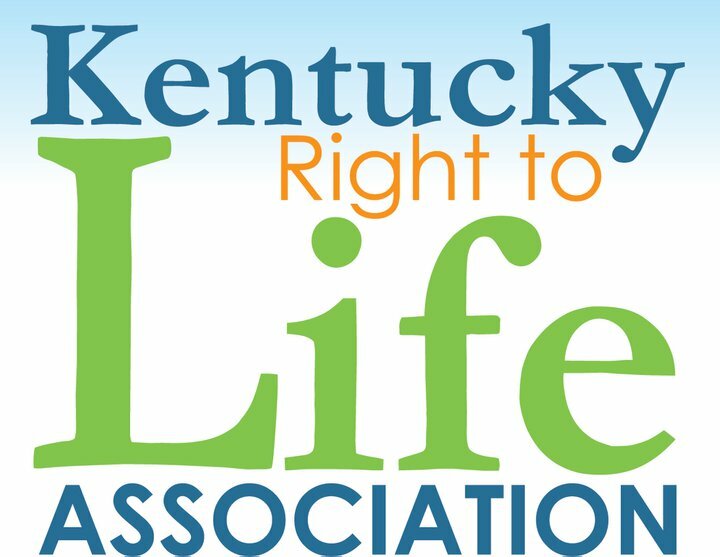 44th Annual National Right to Life Convention to be in LOUISVILLE, KENTUCKY!! For the first time, the 44th Annual National Right to Life Convention will be held right here in LOUISVILLE!! We want Kentucky and Southern Indiana to SHINE … which means we need lots and lots of people from our parishes and our cities/towns to attend! Will you please plan to attend AND help spread the word? Forward this information to leaders and others within your Parish and beyond! Make copies of the flyer and post it (ask for it to be stuffed in a bulletin). Do whatever YOU can to encourage as many people as possible to attend! 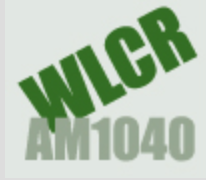 Concurrent to the NRLC is the TEENS for Life Convention! Specific speakers and activities will take place just for the YOUTH! In addition to the speakers listed on the attached flyer, the following have been confirmed and MORE will be added. Stay tuned for updates . . .
“The Lessons of Fetal Pain and the Duty to Protect Unborn Children” with O. Carter Snead, J.D. “The Bioethics War On Humans” with Wesley J. Smith, J.D. ; Burke Balch, J.D. ; and Jennifer Popik, J.D. We are looking forward to this opportunity to be together, support one another, and learn & grow in our pro-life efforts … see you in JUNE!